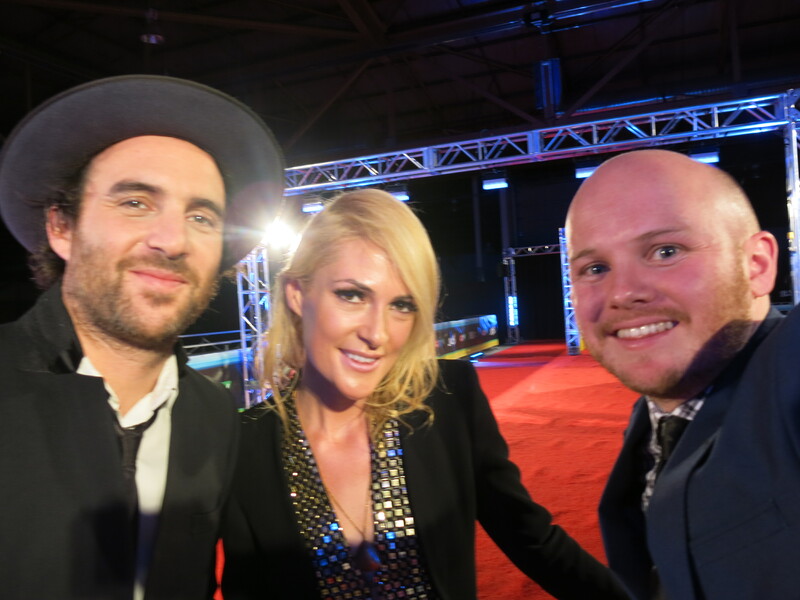 Juno Awards Preview: Who will win Breakthrough Artist of the Year? Are you (getting) over Carly Rae Jepsen? Seniors lip sync “Call Me Maybe” and your life becomes better. Three must-watch videos of the weekend! 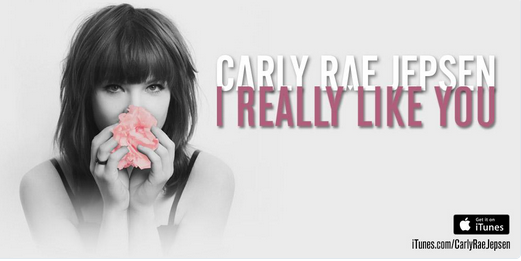 Listen now: Carly Rae Jepsen’s new song! Carly Rae Jepsen’s new album cover! 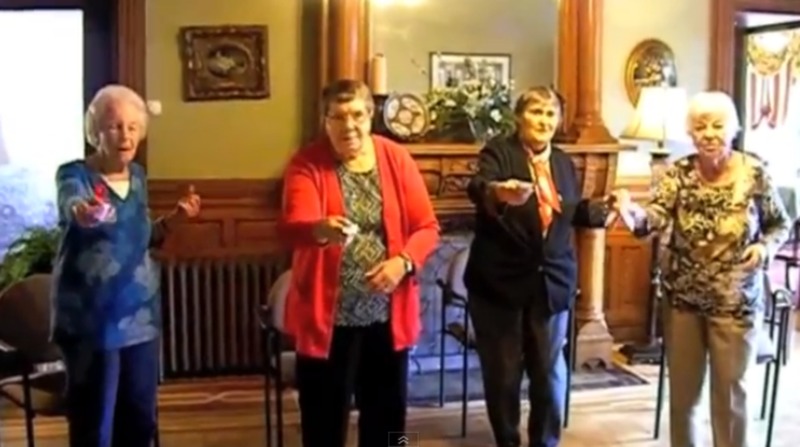 The best “Call Me Maybe” video yet!